Enter the Grand Draw and be in with a chance to win one of three amazing prizes, while donating crucial funds to the New Heli Appeal. The Cornwall Air Ambulance 2019 Grand Draw is open to all mainland Great Britain residents over the age of 16 (this excludes Northern Ireland, Isle of Man, Channel Islands and BFPO addresses according to Gambling Act 2005 regulations). All proceeds from this raffle will be used for the charitable purposes of Cornwall Air Ambulance. Cornwall Air Ambulance is registered with the Gambling Commission to operate this raffle. This licence is issued under Part 5 of the Gambling Act 2005. In order to promote responsible gambling, it is recommended that no more than 50 chances are to be purchased per person for the Grand Draw. Any complaints should be directed to the promoter of the draw – Mrs Paula Martin, Chief Executive Officer, either by telephone: 01637 889926 or by email: Paula@cornwallairambulancetrust.org. Initial complaints and queries will be responded to within 48 hours of receipt of the complaint. All ticket entries must be received by 9th December 2019, any money for tickets received after this date will be treated as donations. Please keep the ticket number as record of proof of purchase. The draw for the will take place on Friday 13th December 2019. Winners will be notified by post, email or telephone no later than 10 days after the draw date. A list of winners will also be published on the Cornwall Air Ambulance website no later than 10 days after the draw date. If a prize is unclaimed after reasonable efforts have been made by the Cornwall Air Ambulance to contact the winner, then the charity will be entitled to reuse the prize as it thinks fit. The winner has one month after notification to claim the prize. There is no cash alternative to the non-cash prizes. Winners may be required to take part in Cornwall Air Ambulance PR and promotional activity. 1st prize is a MINI One 3 Door Hatchback Classic, kindly supported by Ocean MINI. 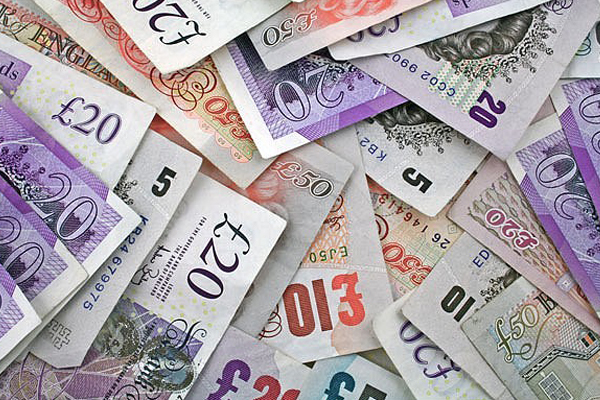 2nd prize is £1000 cash. This will be paid to the winner by Cheque. 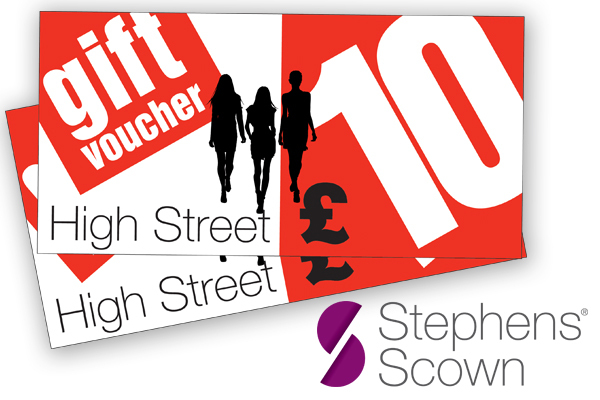 3rd prize is £500 high street vouchers sponsored by Stephens Scown. Requests for additional raffle tickets up to a maximum of 50 tickets per person or requests to be removed from future raffle mailings should be addressed to Grand Draw 2018, Cornwall Air Ambulance, Trevithick Downs, Newquay, Cornwall, TR8 4DY. Alternatively you can call the charity team on 01637 889926. If you would like more information about raffles and lotteries please go to www.gamblingcommission.gov.uk The extended charity policy on responsible gambling, underage gambling and fair and open draws can be found at the bottom of the page at: www.cornwallairambulancetrust.org/lottery. If you or a family member feel that you are experiencing problems with gambling, you can seek advice and support from GambleAware on 0808 8020 133 or via their website www.gambleaware.co.uk.